Thu., Aug. 31, 2017, 9:52 p.m.
DETROIT – The Detroit Tigers have traded Justin Verlander to the Houston Astros, according to a source with firsthand knowledge of the deal, beating Thursday’s 11:59 p.m. ET trade deadline. In return, the Tigers are getting Franklin Perez, Daz Cameron and Jake Rogers, as first reported by Jon Heyman of FanRag Sports. 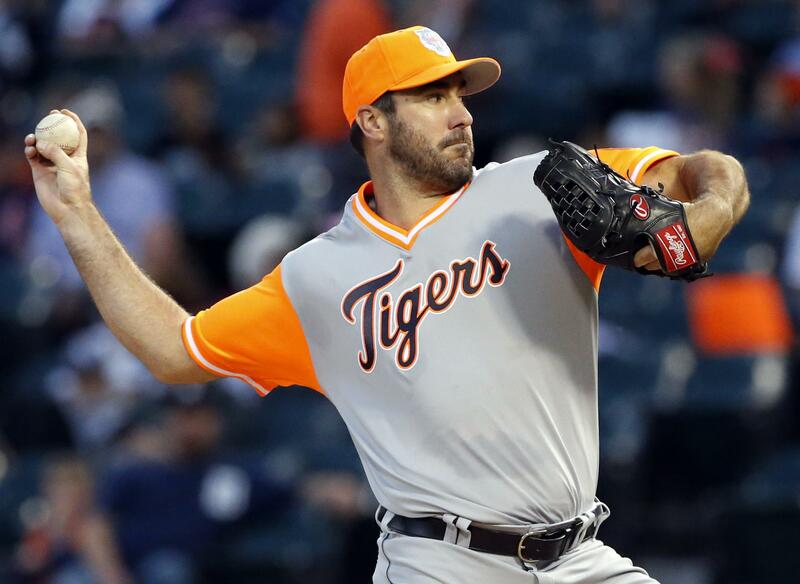 Verlander had to waive his no-trade clause in order to approve the deal. Published: Aug. 31, 2017, 9:52 p.m.